In the current age of social media, influencer outreach is even more common and useful than it has been in the past. 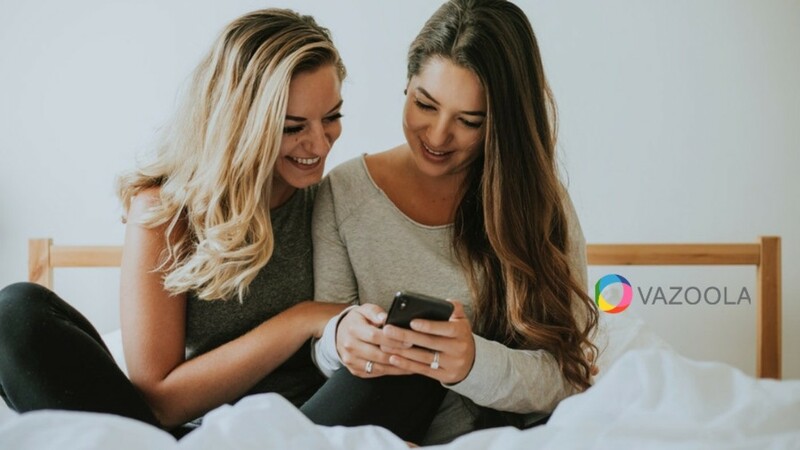 The direct connection between an influencer and their audience through social media creates a humanizing bond that somewhat resembles that of a friendship, which puts more trust in the influencer. Businesses often connect to their audience through celebrity endorsements and sponsorships. The growth of influencers online makes it much easier for most companies to find someone who can directly link them with the exact target audience they wish to reach. Having these reputable and popular sources speak out about your brand increases attention, trust, and search engine optimization (SEO). Social media is an ever-growing and accessible source of communication and personal connections between people from all around the globe. Influencers can help bring about brand awareness, traffic, and sales. This is due to their importance on social media sites and their ability to reach a large audience. An influencers is one person with a social media presence. This gives them a better personal connection with their audience than a business made of numerous people. Influencers are often seen more like a friend than a brand. If an influencer speaks to their audience about your business, those people are more likely to have a positive outlook on your brand. If they can show that they have used your services or products, it gives audiences a positive example. Influencers are more likely to bring attention to your brand and site through more natural means. A comfortably placed inbound link or mention will more likely resonate with an audience listening to their favorite influencers. When it comes to social media, things are ever-changing, and trends come and go. Creating new content and keeping up with these changes can be challenging, but that’s what influencers can do. Working with them can help you get regular attention while staying recent. Influencers often have a specific audience depending on what type of message they have or work they do. They see direct reactions depending on what they say or do, having a better knowledge of what their audience likes or dislikes. Due to the positives mentioned above, influencer marketing can improve your brand’s SEO. There is a direct connection between influencer and audience, and regular posting can increase your site traffic and link profile. By keeping your brand awareness up and regularly receiving mentions through influencers, your SEO will be enhanced through promoting and reputability. There are various ways to ensure this is done well. You cannot work with just any influencer with a large audience. With the diversity available in social media, you can surely find an influencer to work with whose audience is the same as the one you want to target. This allows them to not only reach the right audience but also gives them an air of expertise. Simply using an influencer for your purpose will lead to a bad relationship. Sponsorships alone are not enough to keep things positive between your company and them. Offer them something that can benefit them. Help them to promote their message. Share their content. The better you work with the influencer, the more their audience will trust your brand. Many influencers create videos for their social media. YouTube is especially popular for an influencer following. Due to the fact YouTube is a part of Google, this can also help with your SEO as yet another source of traffic to your site. If you have a product, an influencer can create a video where they try it out, showing their audience exactly how well it works. While Influencers have a good understanding of their audience, you want to be sure the way they represent your business is aligning with your brand and the message you wish to give. Something that seems too scripted or unauthentic could make the audience more unlikely to trust your brand. Allow the influencer to put out content that is most natural for them. Using influencer marketing can significantly improve your SEO while also bringing your brand to the attention of a wider audience. Making sure you work with the influencer to create a mutually beneficial relationship. You want to ensure that you can keep good standing with the influencer and their audience, allowing for future opportunities and continuous aid.